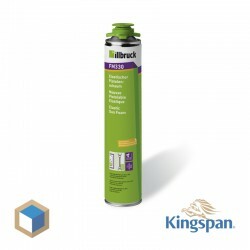 Kingspan Kooltherm K12 60 mm thick. 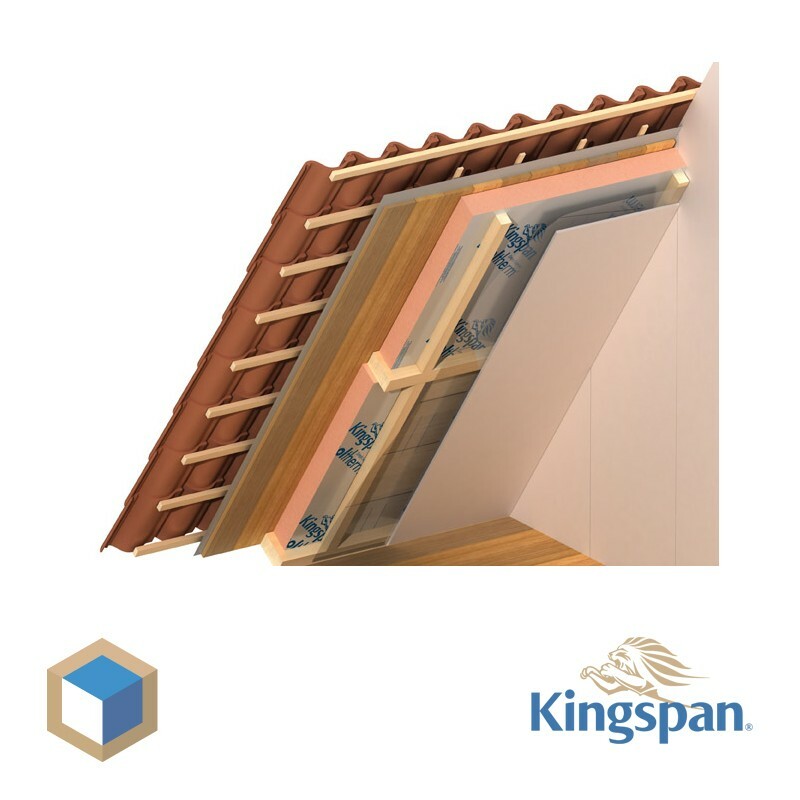 The high-quality insulation board K12 Kingspan is ideal for after-insulating your attic, or your inner parapet. The F12 frame plate has a lambda value from 0,020 W / M K, this means ú maximum insulation at a minimal thickness. You so can save valuable space. 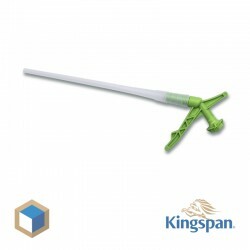 In addition, the Kingspan rigid phenolic foam insulation environmentally friendly and features a DUBOkeur. 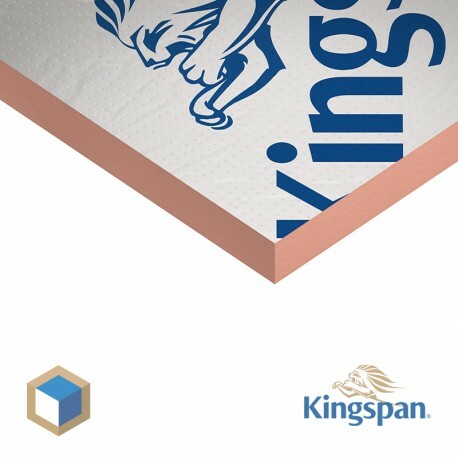 The Kingspan Kooltherm Plates are one of the few rigid phenolic foam insulation board with this label. 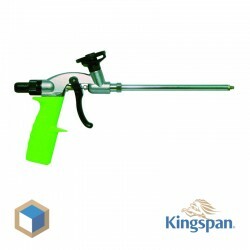 So you are assured of high quality and environmentally friendly product. 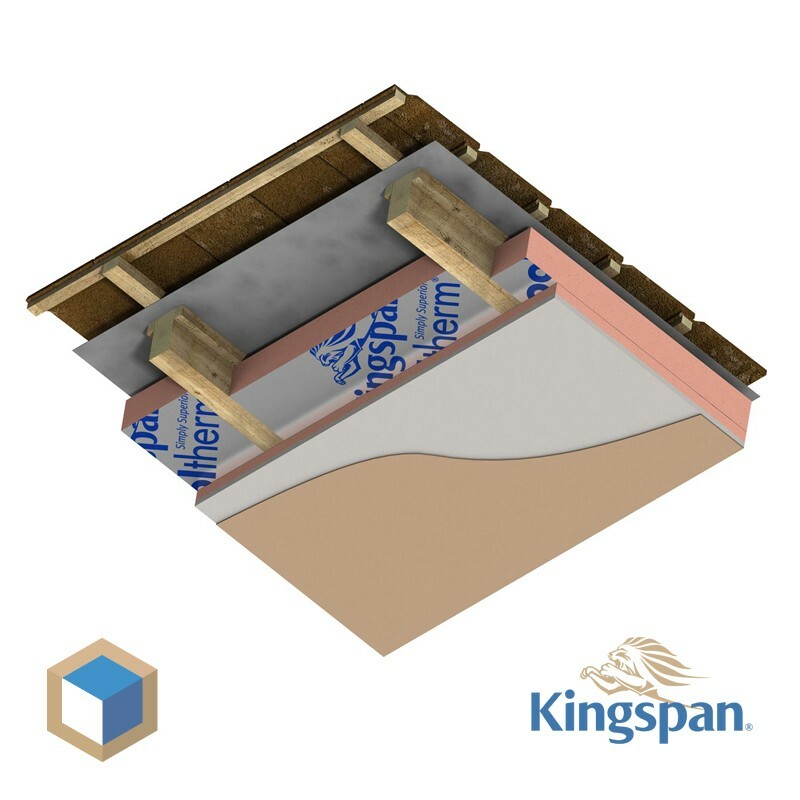 By enduring thermal efficiency, good insulation properties, easy to apply by the low weight, the Kooltherm K12 insulation board is very suitable for sustainable renovations or your insulation project. 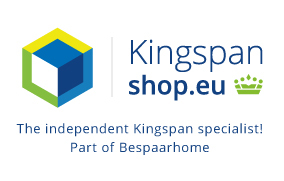 Kingspanshop choosing quality and maximum efficiency and therefore the A-brand Kingspan. 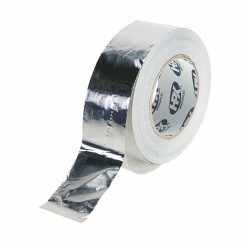 Light insulation, easy to process. Request a quote on large quantities. We like to help you!